Cole Haan was founded in Chicago by Trafton Cole and Eddie Haan in 1928. During 1930-1940 the brand achieved reliability among consumers due to founders' attitude towards quality and edgy design. Despite the change of trend, Ivy Look in 1950s, Preppy Look in late 1970s and Yuppie in 1980s, Cole Haan shoes kept beloved by consumers. In Japan there was a Cole Haan enthusiasm from late 1960s and one of the most popular model was Pinch Penny Loafer, which becomes icon of the brand until now. 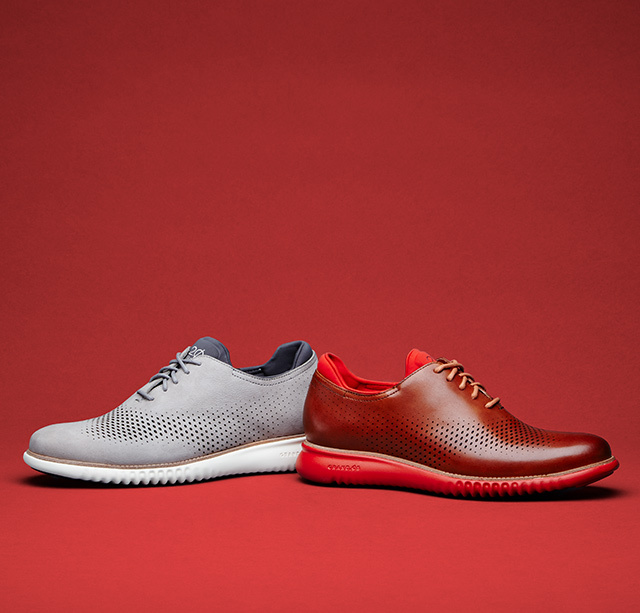 In 1988 Cole Haan became under Nike and since then keep producing new Cole Haan collection harmonizing its tradition with Nike's innovative technologies.